McElroy Metal is a leading nationwide provider of superior metal roofing products for residential and commercial use. In business since 1963, we have the experience, knowledge and expertise to help you resolve your most demanding roofing challenges. As a third-generation family owned and operated business, we make treating our employees, customers, vendors and distributors a primary component of our operating philosophy. 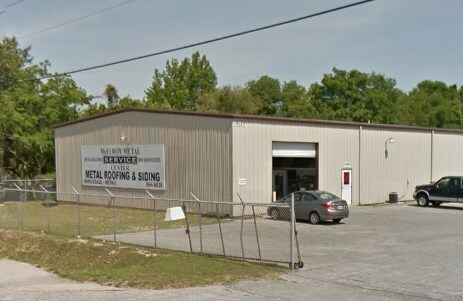 At McElroy Metal, we also understand the importance of getting our top-quality metal roofing products and other metal components to our customers in a prompt and efficient manner. Our Ft. Walton Beach, FL Service Center enables us to effectively serve our distributor network, as well as our other end users in the Florida Panhandle and surrounding areas.